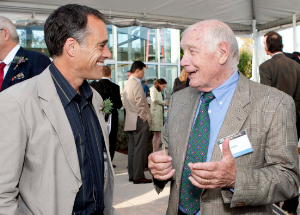 William J. Rosetti is associated with over one hundred companies, LLCs and speculative real estate partnerships across the San Francisco Bay Area. Partnering with other large property holders such as Christine Davis of Baltic Property Ventures, Frederick O. Lewis of California Affordable Housing Group LLC and the Robert E. Faussner Trust, Rosetti's shell companies are associated with over 4000 eviction notices in Alameda County in the past five years, and more than 500 Unlawful Detainers in the last ten years. 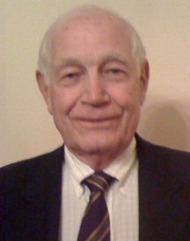 As described on one of his company websites, Bill was “at the forefront of the condominium conversion business in San Francisco in the 1970's and 1980's,” acquiring dozens of multi-family buildings comprising thousands of units for condo conversion, before San Francisco regulated the conversions in 1979 to stem the tide of rental unit loss and tenant displacement. 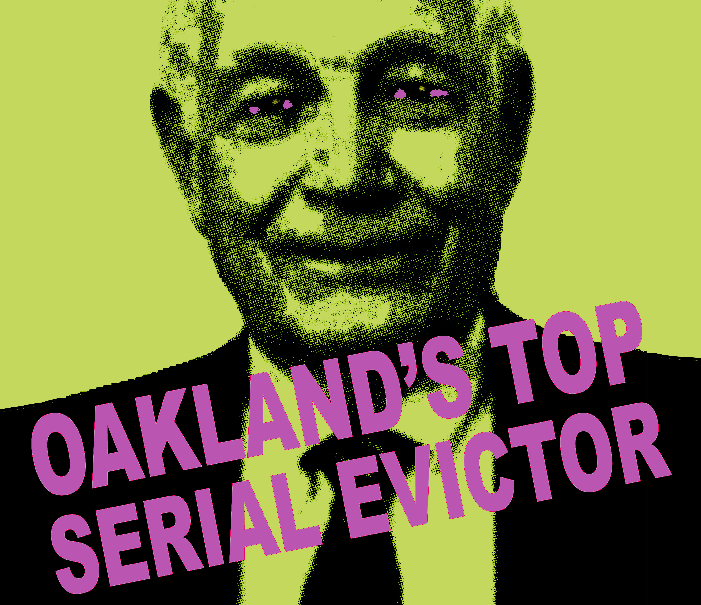 As a Board Member of SPUR, and a Founding Member of the "Jobs and Housing Coalition," Rosetti understands how to influence policy to increaseprofits, with Oakland as the current site of wealth extraction for Rosetti and associates. Sitting on Oakland Mayor Libby Schaaf’s “Housing Cabinet” and wearing different hats for various working groups which advise on housing policy and implementation, Rosetti apparently provides a service to other property holders seeking to “upgrade” their properties and profits, while receiving tax advantage and tax avoidance. "When I first moved into this apartment rent was only $900.00 dollars. I have lived here for 3 years and management has raised my rent four times. I now pay $1300.00 for a one bedroom apartment, not only that every apartment in this building has roaches in it. I have a 1 year old baby boy and I do not recommend these apartments for anyone." "Currently 14 properties throughout the City of Oakland qualify for Section 236 tax exemptions. Of those 14 properties, four medium-to-large sized buildings utilize the model presented in this proposal involving an affordable housing nonprofit as the lessee. This arrangement was pioneered for the first time in the city in 2011 by Oakland developer Bill Rossetti and Tom Seaman, Executive Director of Coldbrook Foundation, an affordable housing nonprofit. 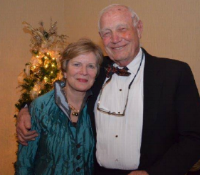 Bill Rosetti was in the process of estate planning and Section 236 offered him the opportunity to avoid facing capital gains taxes in the event that he or his inheritors were to sell his properties. In addition, it provided a mechanism to maintain ownership of the buildings without assuming the day-to-day management responsibilities of them. Finally, it fulfilled a personal sense of social responsibility to provide workforce housing (defined as 60-80% AMI) in the city of Oakland. To date, these properties provide a total of approximately 200 units of affordable housing in the city. Upon learning of the unique arrangement made between Mr. Rosetti and Mr. Seaman, the newly elected Mayor of Oakland, Libby Schaaf, wanted to explore whether the model could be expanded citywide. By converting naturally occurring affordable housing or rent-controlled properties to long-term affordable housing, Section 236 offers one potential way of preserving workforce housing and stemming the impacts of the housing affordability crisis. This option is highly appealing, especially considering that the lifecycle costs of new construction of affordable housing has been estimated to be approximately $40,000 to $71,000 (25 to 45 percent) higher per unit than those of acquisition-rehab properties "
J&R Land & Cattle Co. L.P.
1948 East 29th Street L.P.
1452-1454 Waller Street Homeowners' Association, Inc.
International Tower, Long Beach, CA: 380 unit residential tower acquired by CRC's principals, converted to condominiums and sold in the mid-1980's; a joint venture with Perini Corp.
San Francisco Condos, San Francisco, CA: Beginning in the 1970's, dozens of multifamily buildings comprised of over 1,500 units, acquired by CRC's principals, converted to condominiums and sold. Strand Theater Building, Oakland, CA: 10,500 square foot former theater building converted into three commercial and three live-work loft condominiums in 2012 and sold. 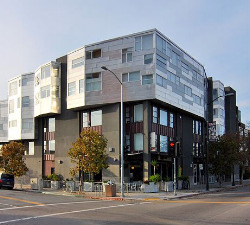 San Pablo Ave, Oakland, CA: After acquiring this partially bank-owned condominium project in 2013, CRC guided the remaining unsold units through the Bureau of Real Estate recertifcation process and sold the units. Located in Oakland's Lake Merritt neighborhood on the corner of 17th and Alice Streets, CRC acquired this former office and day care property in Decmeber 2014. CRC obtained Planning entitlements for the property for 70 residential units and then resold the property to a larger developer in 2015, providing substantial returns to investors. Located in Oakland's Uptown neighborhood, when completed in early 2017 528 Thomas L. Berkley Way will be comprised of 24 residential units and 1 ground-floor live/work unit. This five-story wood frame over concrete podium building will include large units, premium finishes, private decks and patios, washer-dryer in each unit, parking, a large rooftop common area, and a solar power component. Across the street from Uber's future headquarters at Uptown Station, other conveniences include a short walk to BART, the Fox Theater, Downtown, Lake Merritt, as well as all of the local nightlife and restaurants.